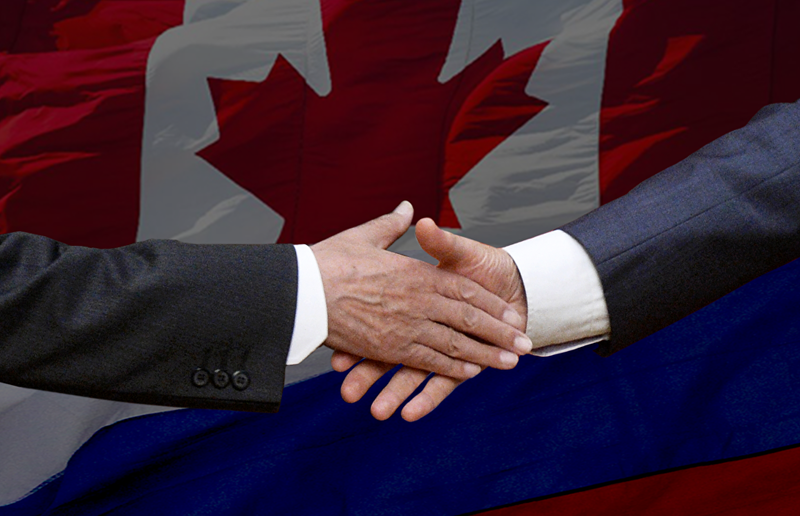 The Russian ambassador to Canada, Alexander Darchiyev, reports that the Canadians are interested in promoting cooperation in the Arctic. He has offered the acting governor of the Yamalo-Nenets Autonomous Area (YNAA) his help in establishing contact with Canada's provinces. Last Sunday, Salekhard hosted a meeting between YNAA Acting Governor Dmitry Artyukhov and Russia's extraordinary and plenipotentiary ambassadors. According to Darchiyev, Canadian companies are active in Chukotka and Altai. "But there are serious political obstacles posed by Canada's previous and current governments. But even under these conditions, Canadians emphasize that the Arctic is an area where we should interact as it is not so much a question as a proposal. If you don't object, I will stress our interest in promoting direct ties at all levels in Canada. Moreover, it is much easier to establish contact at the provincial level than at the federal government level," he said. In his words, the Canadians were proud to say that the Canadian Arctic had a population of 120,000. They were amazed to learn that there were 2.5 million people living beyond the Polar Circle in Russia. "There is neither industry, nor business activity in the Canadian Arctic. It was also a discovery for them to know that we study the indigenous languages," he said, confirming the intention to support the establishment of direct ties between the YNAA and Canadian regions.